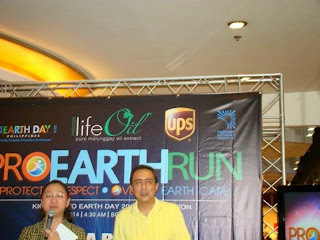 Since the 1990's, Philippines participates in the worldwide celebration of the Earth Day. 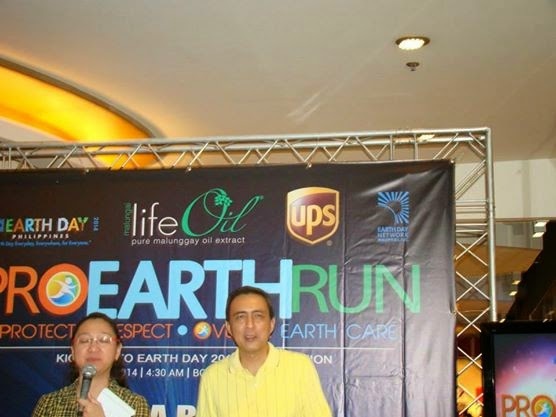 The local government, civil society and church congregations gather annually to renew their partnership for the common good and this makes the Philippine Earth Day celebration so unique. The said partnership eventually evolved into a coalition called "Earth Day Network Philippines" or EDNPI. 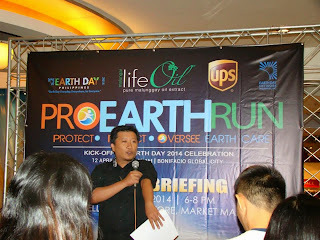 As Earth Day 2014 celebration focuses on climate change, Earth Day Network Philippines formally launched "Pro-Earth Run" to highlight the occasion and come up with resources to support EDNPI on climate change and conservation of the country’s natural resources. 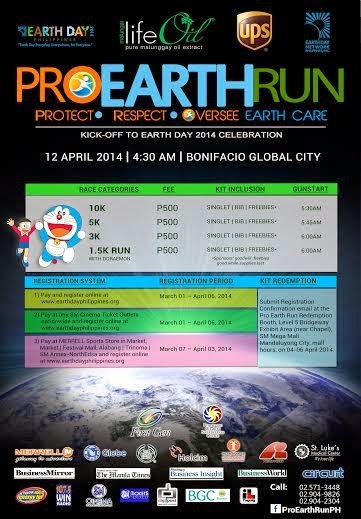 Join in the Earth Day celebration by joining Earth Day Network Philippines' Pro-Earth Run happening on April 12, 2014 at Bonifacio Global City. Please contact EDNP Secretariat's Network Relations Officer, Ryan Alfred Go, at 332-6030, 0905-5051111 for more information.